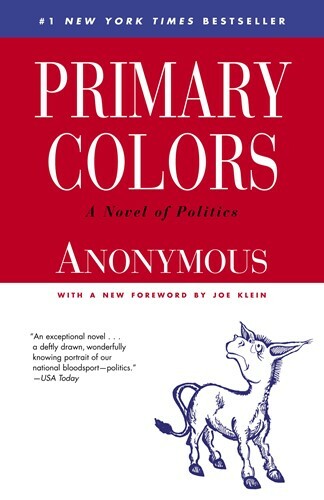 A brilliant and penetrating look behind the scenes of modern American politics, Primary Colors is a funny, wise, and dramatic story with characters and events that resemble some familiar, real-life figures. When a former congressional aide becomes part of the staff of the governor of a small Southern state, he watches in horror, admiration, and amazement, as the governor mixes calculation and sincerity in his not-so-above-board campaign for the presidency. From the Hardcover edition.